Most people like plants and flowers, but people that own parrots and other pet birds must be careful which types of plants they allow around their homes. Some common plants are highly toxic to birds, and these poisonous plants should be cleared away from any area that pet birds are allowed access to. Check out the list below to learn about 10 common plant varieties that are known to be poisonous to birds. Identifying and removing any toxic plant species around your home are the first steps to making sure that your pet stays healthy and accident-free. 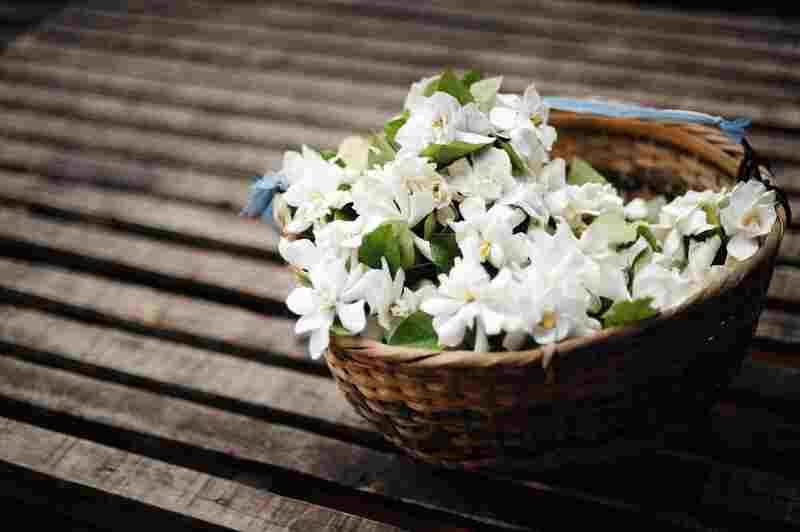 Jasmine flowers are beautiful and fragrant, but they can pose a serious health hazard to parrots and other pet birds. Bird owners should avoid bringing any Jasmine flowers into their homes. Daffodils are popular and cheery spring flowers, but they can spell trouble for your pet bird. Their bright yellow color can attract parrots although they are highly toxic. Keep Daffodils out of your home for the safety of any pet birds. Holly is a great decoration for holiday festivities, but its leaves and berries can be deadly for your feathered friend. Opt for synthetic holly in your holiday decorations to keep your pet bird healthy and safe. Fragrant and beautiful, the delicate honeysuckle seems an unlikely threat to pet birds. Their leaves and flowers, however, are toxic to parrots​ and can cause serious health problems or even death. Keep honeysuckles away for your bird's safety. Lush, green ivy is popular as a decoration in many homes. While it does add a beautiful accent to a room's decor, some types of ivy can be deadly to any pet birds that share your home. Steer clear of any ivy variety to make sure that your bird stays safe. There are many types of lilies, all beautiful and popular in flower arrangements. Bird owners should keep an eye out for lilies, however, as their flowers and leaves are extremely poisonous to pet birds. Make sure to remove any lilies, even Peace Lilies, from the areas that your bird has access to. This popular herb is easy to grow, and many people raise parsley in small indoor herb gardens for use in cooking. If you are a bird owner, however, it would probably be best to leave parsley out of your recipes. It is highly toxic to pet birds and can cause serious health problems leading to death. These beautiful plants are often the centerpiece of holiday festivities. If you own birds, though, you may want to opt for a safer decoration -- Poinsettias are not only poisonous to birds, but to other pets, and people as well. Another popular holiday plant, Mistletoe can be deadly to pet birds. Both the leaves and berries are toxic to our feathered friends, so it may be best to skip the mistletoe and get our kisses the old fashioned way next time the holidays roll around. The flowers and leaves of this popular vine are pleasant to look at but can pose a serious threat to your pet bird's health. For your bird's safety, don't bring any morning glories into the house. Their colorful flowers can spell disaster for your bird if he or she gets to them.